So in thinking about making up the environment for the game I need to think about objects that are going to be included for the player to interact with. So when talking to Alan he said that the game would need a similar object to the Mario games that would provide the player with collectibles. 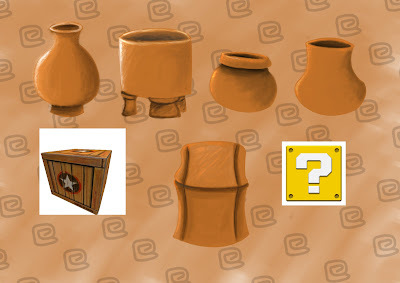 I have decided to go with the idea of using Mayan pottery as an object that the player can gain a collectible from. 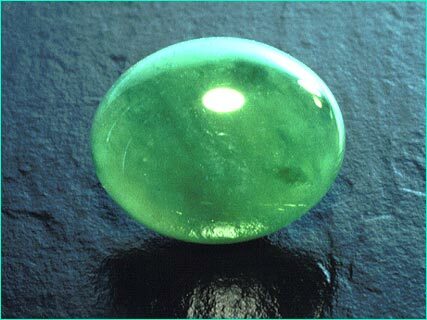 The collectibles that I have in mind to be collected is gold and Jade. The gold found will be used by the player to upgrade abilities of the characters to combat the more fearsome enemies towards the end of the game, the Jade collected will be used to upgrade armour and weapons. 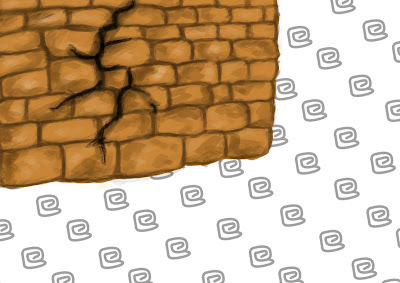 To gain the collectibles characters must search within the environments for certain objects such as Mayan vases which they can attack to smash and gain the collectibles from. If the player manages to find vases that have been hidden in a secret room within the game then the amount of collectibles will be much greater. These secret rooms will often provide the players with a challenge to figure a way to get to the secret room however. An idea for these secret rooms is that they can be hidden in plain sight, for example one idea the brawn player will be able to smash a wall with a crack in it opening up the room for both players to collect the gold and jade from the vases inside.